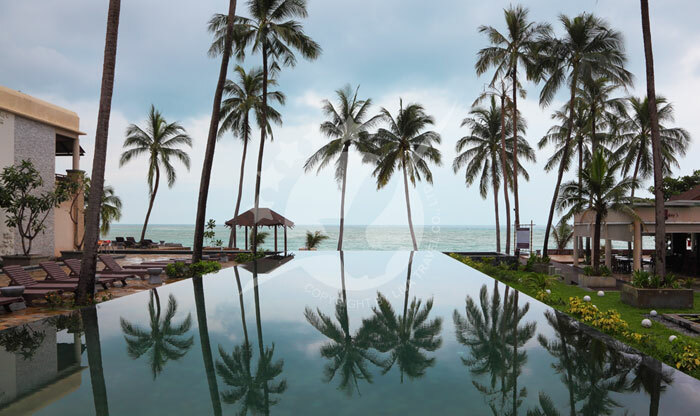 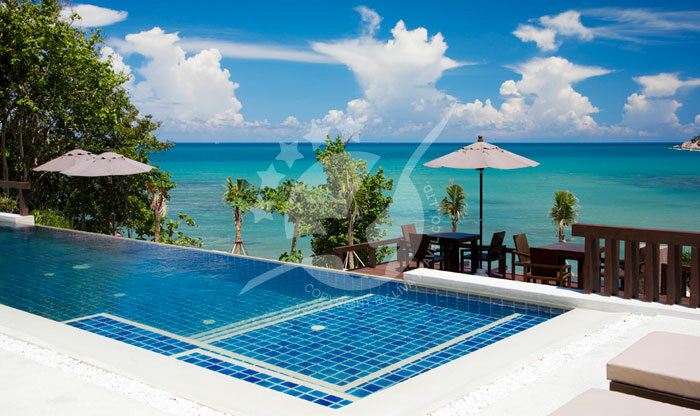 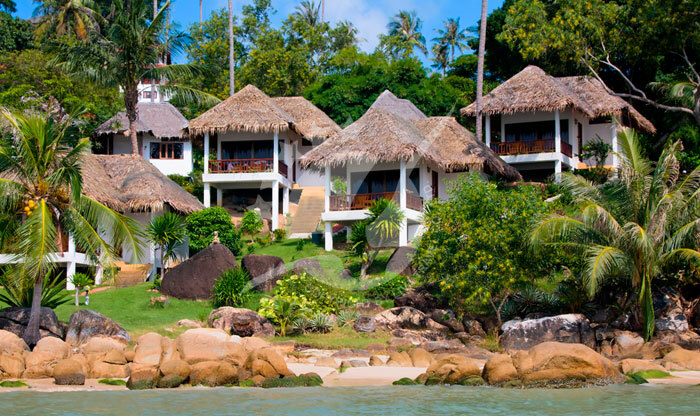 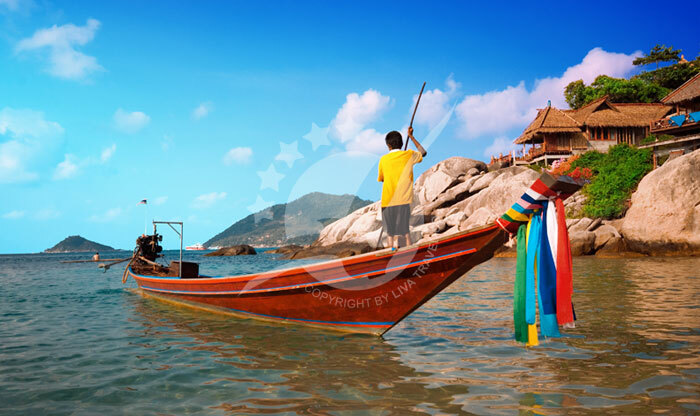 Koh Samui is a popular island in Thailand. 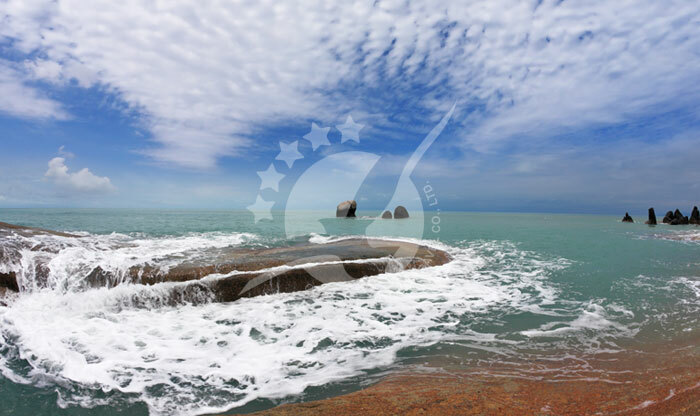 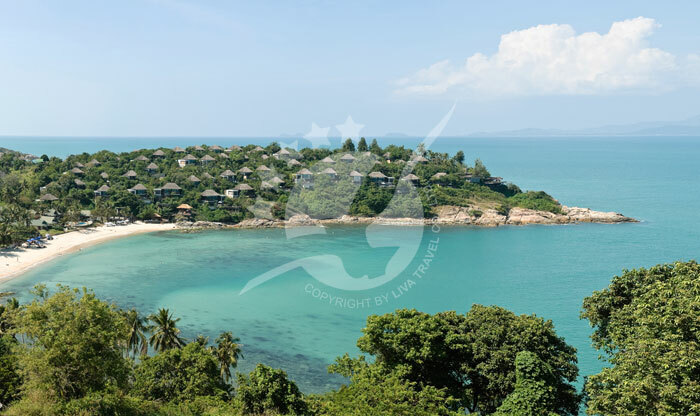 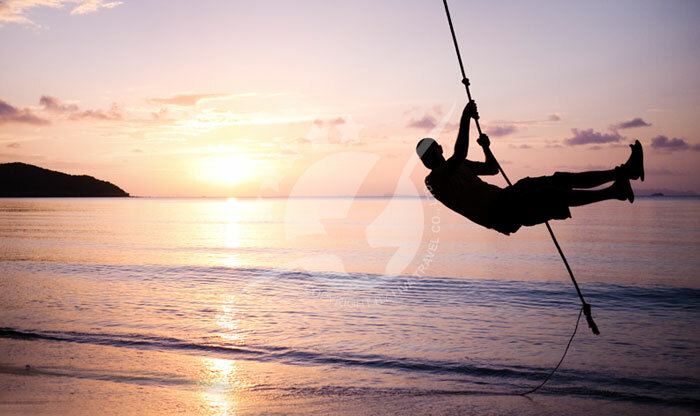 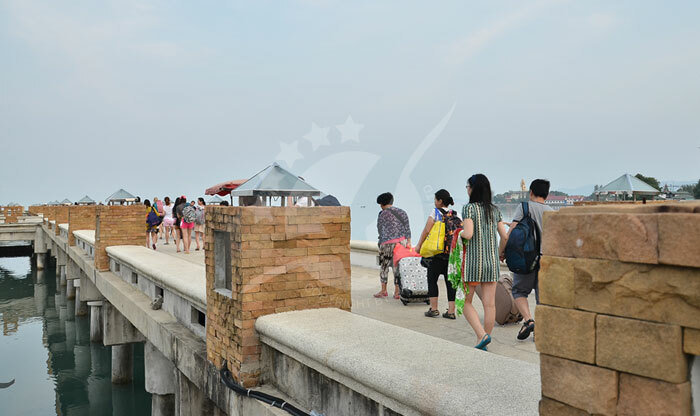 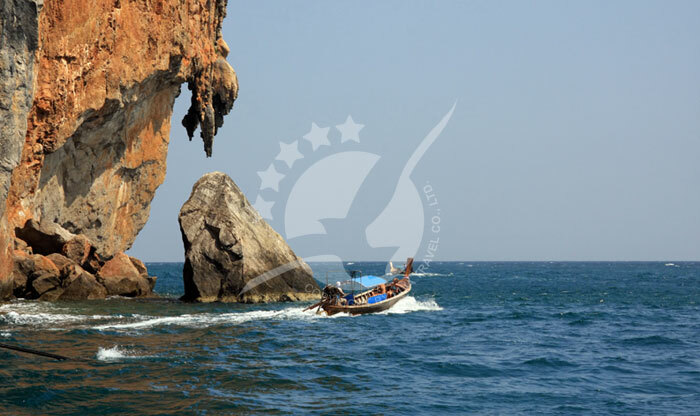 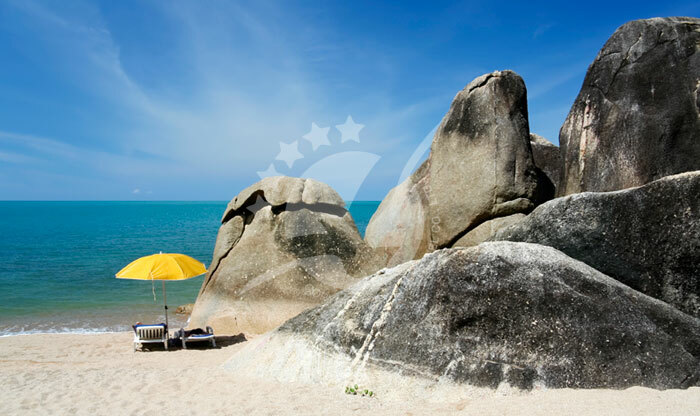 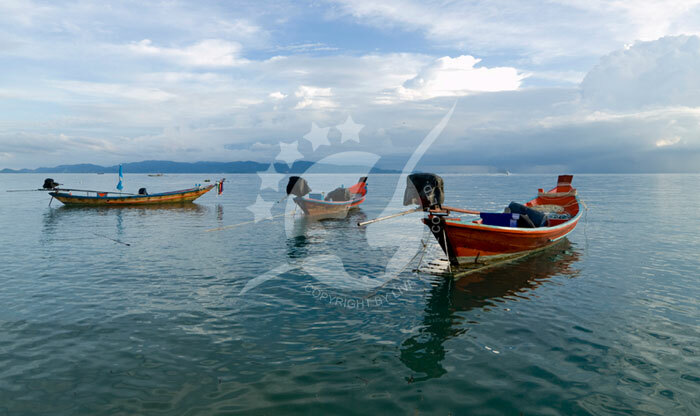 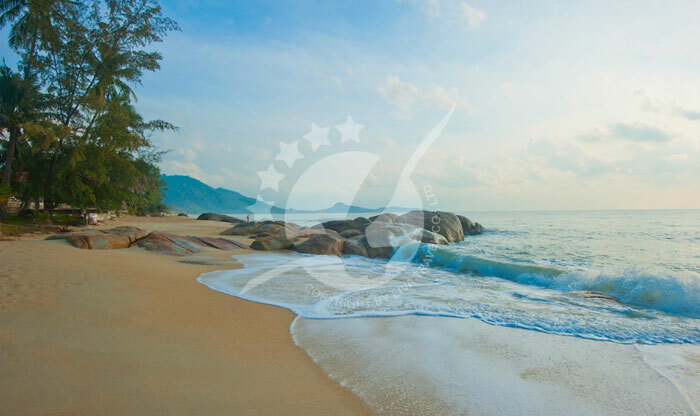 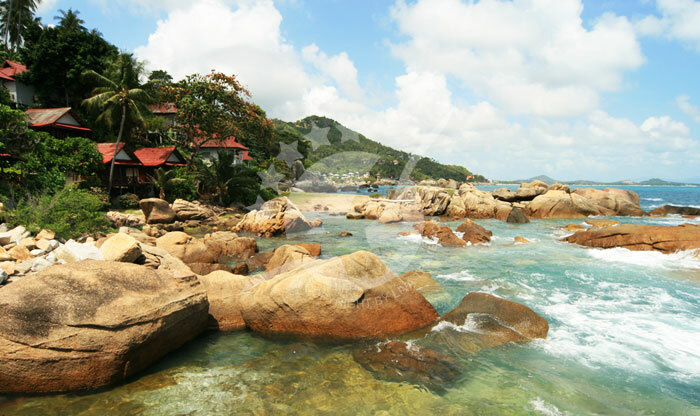 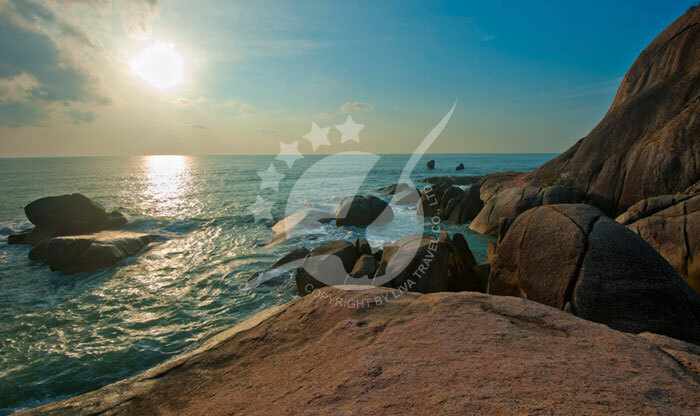 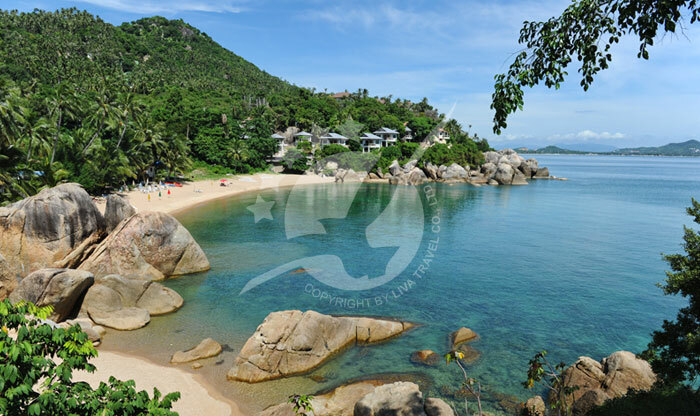 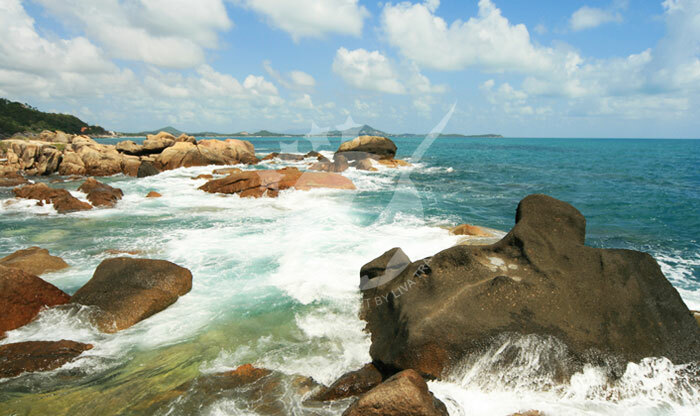 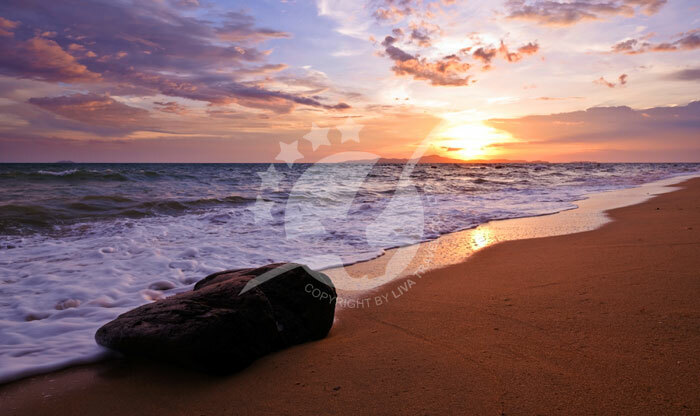 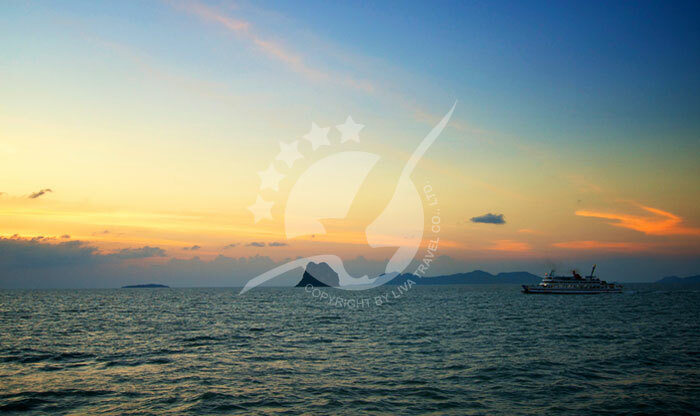 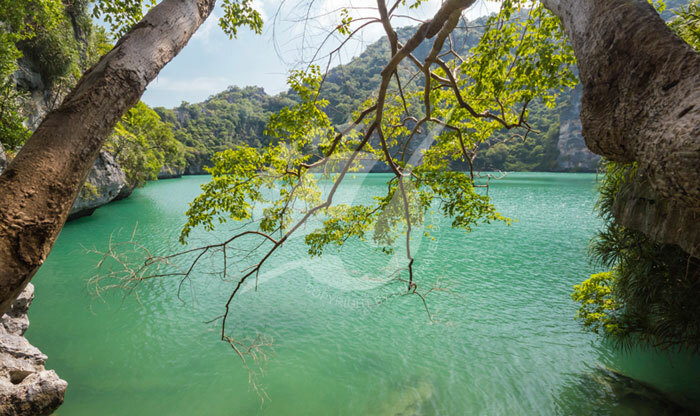 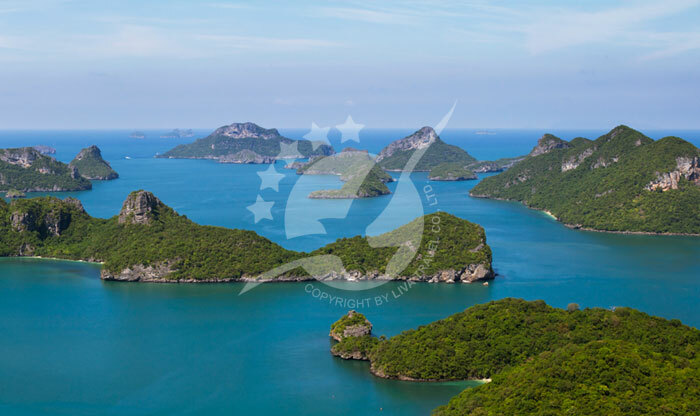 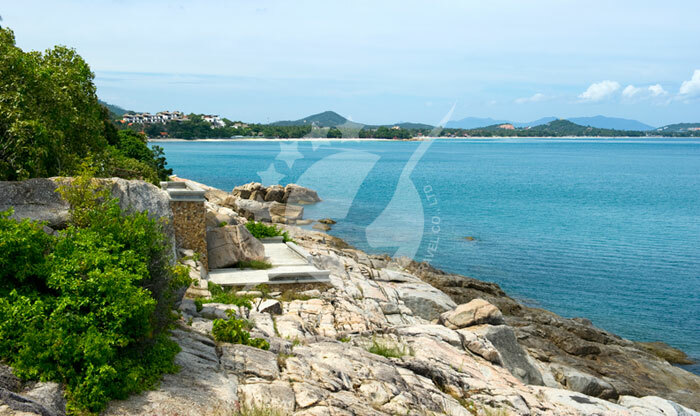 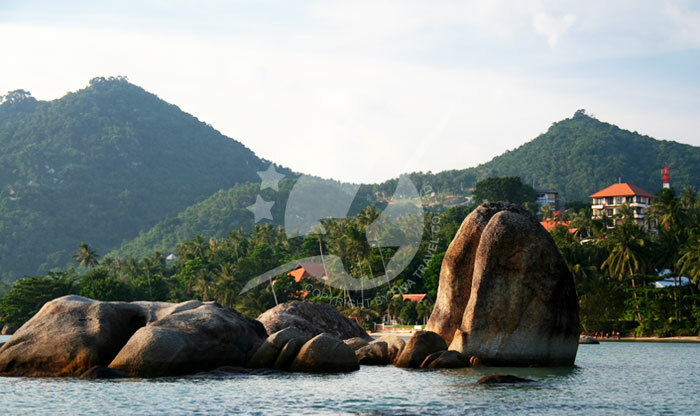 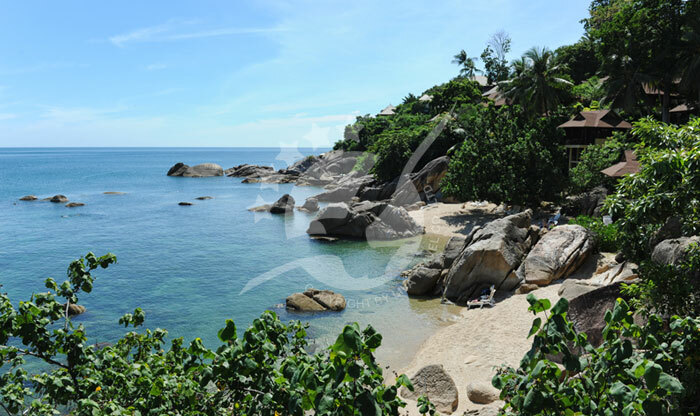 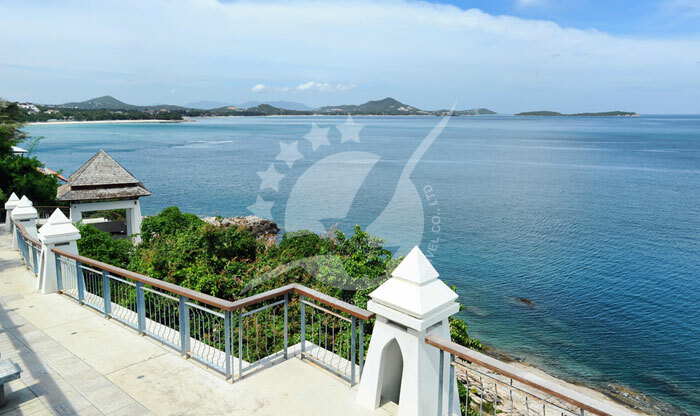 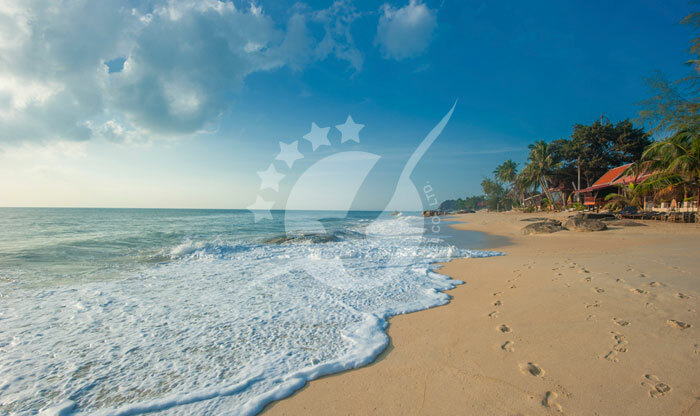 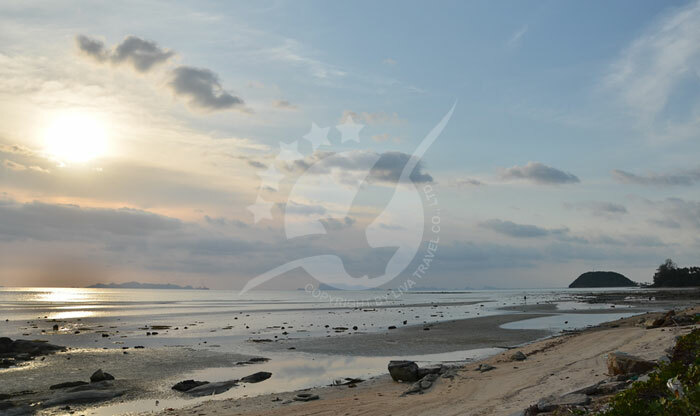 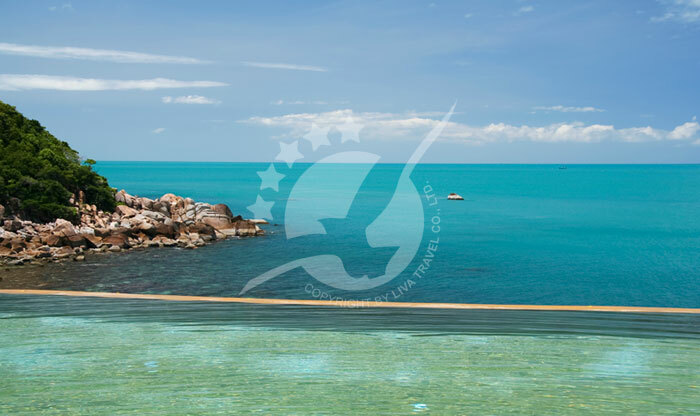 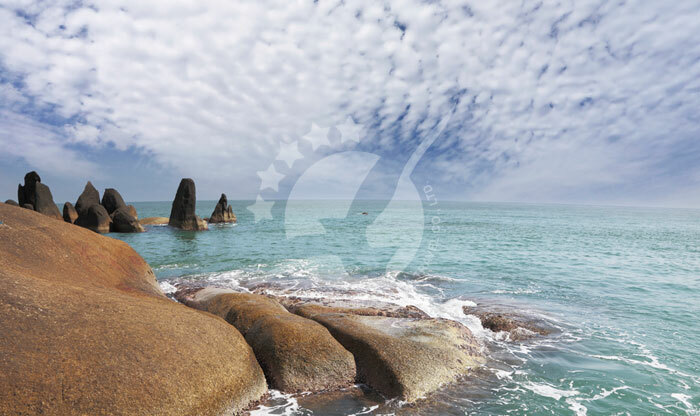 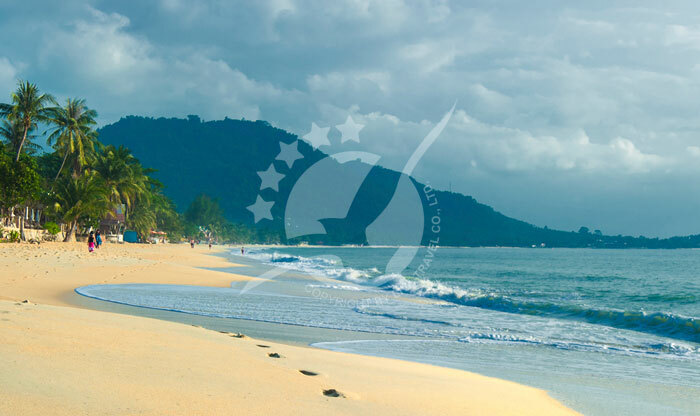 Because of its popularity, visitors come to visit Samui from all over the world and all over Thailand, that’s why it has been developed so everyone can easily get to it. 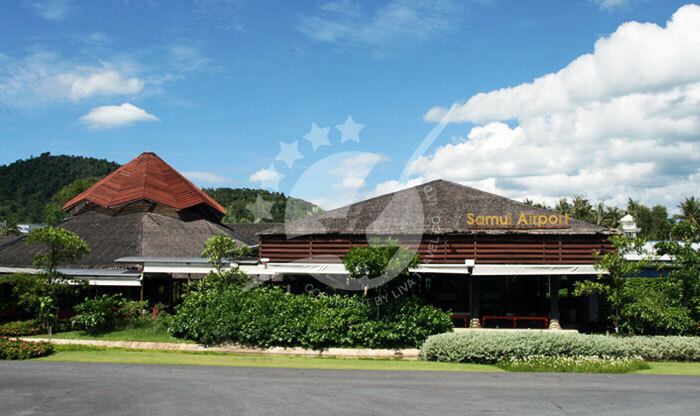 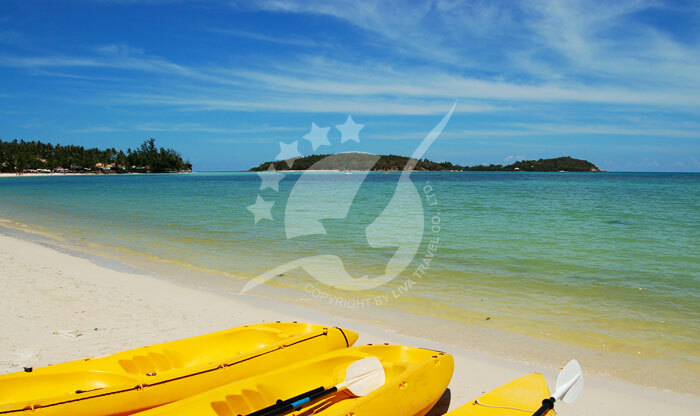 Samui has an international airport and since it is an island, the best way to get to it will be either by water or by air. 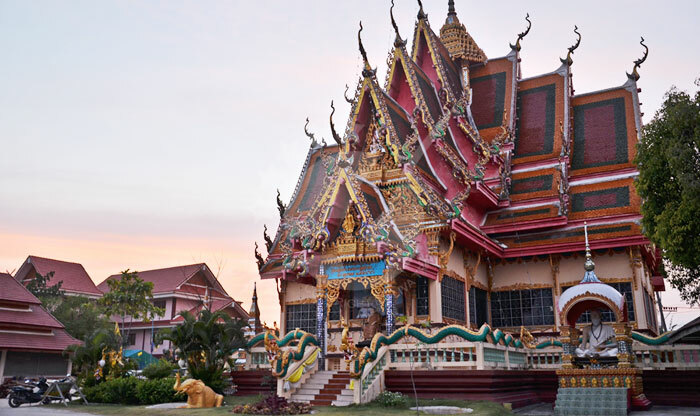 The airport serves flights from all over Thailand and other countries located in southeast Asia. 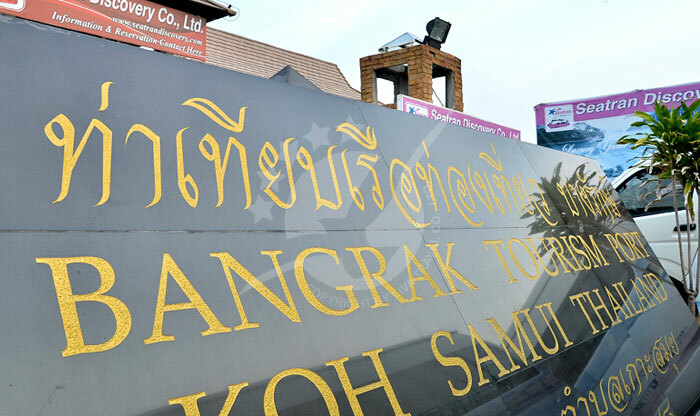 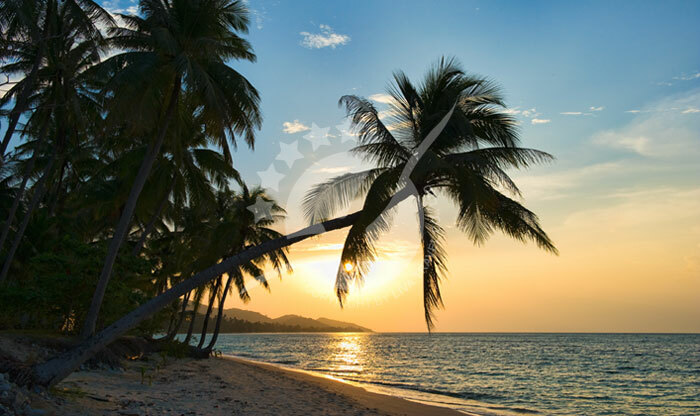 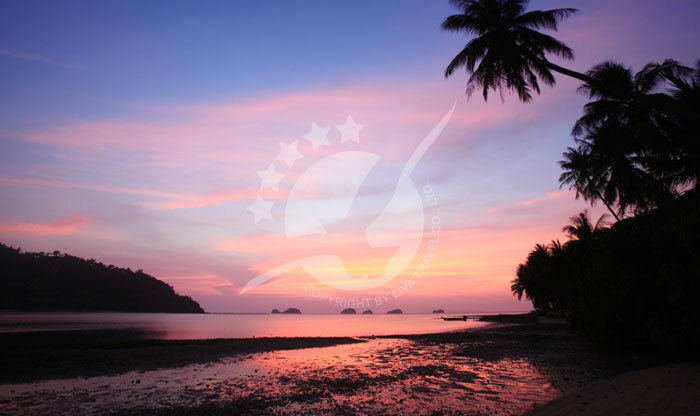 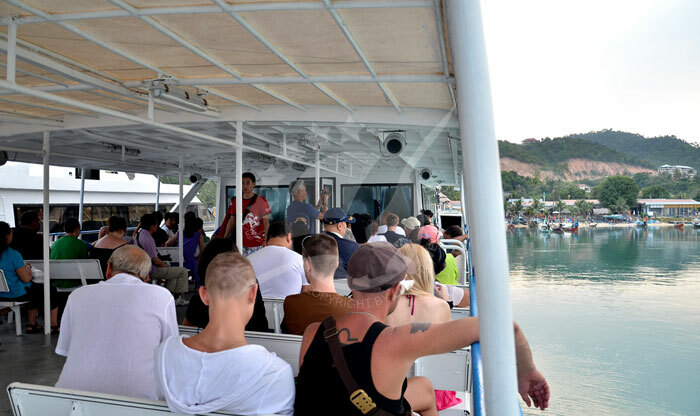 There are over 20 flights a day from Bangkok or you can book a combined train + ferry ticket from... Read More Koh Samui is a popular island in Thailand. 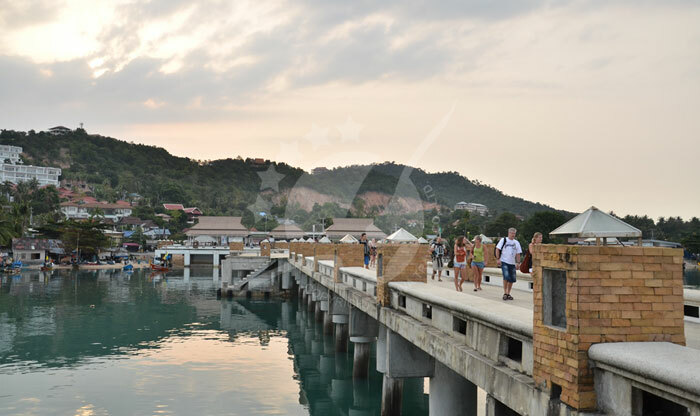 Because of its popularity, visitors come to visit Samui from all over the world and all over Thailand, that’s why it has been developed so everyone can easily get to it. 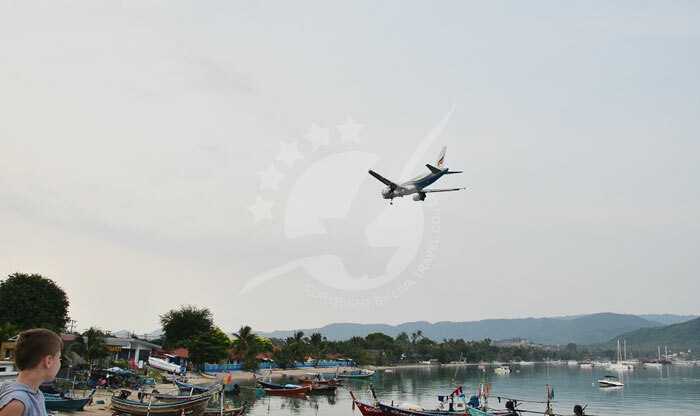 Samui has an international airport and since it is an island, the best way to get to it will be either by water or by air. 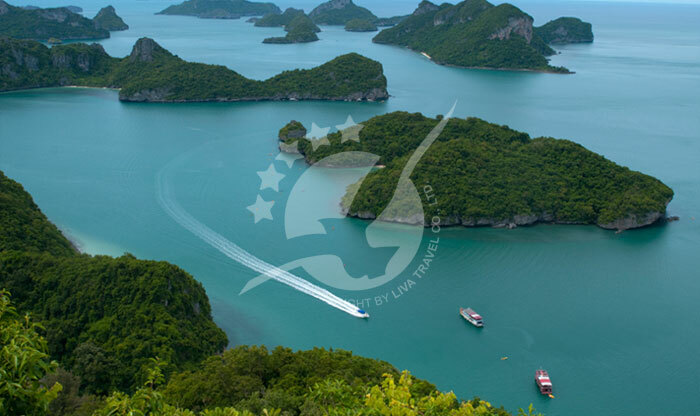 The airport serves flights from all over Thailand and other countries located in southeast Asia. 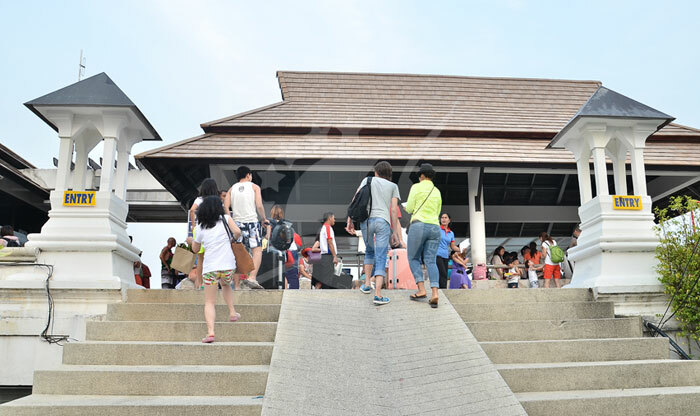 There are over 20 flights a day from Bangkok or you can book a combined train + ferry ticket from Hualumphong Station. 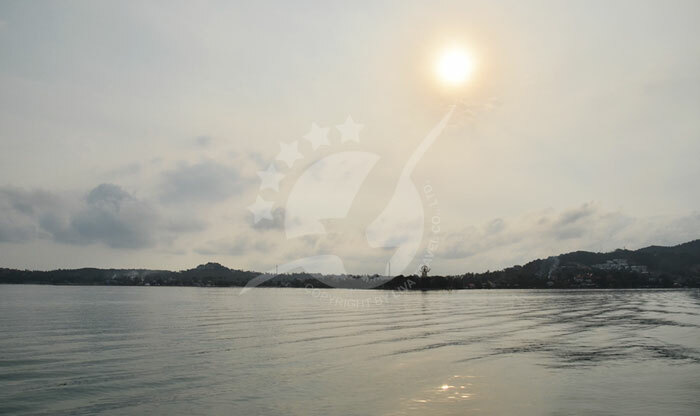 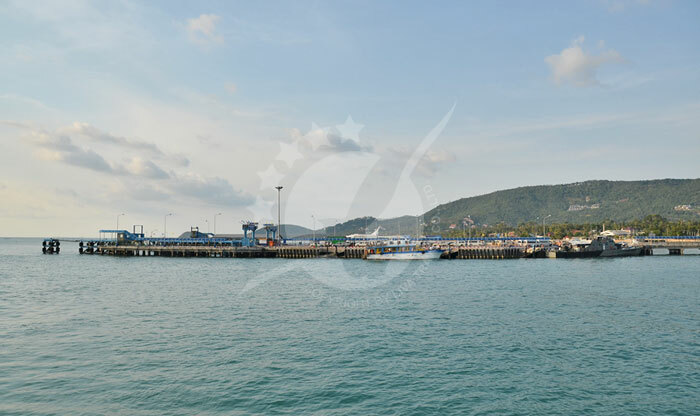 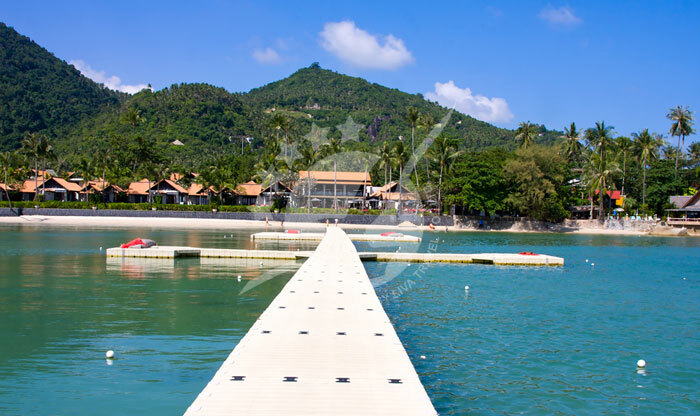 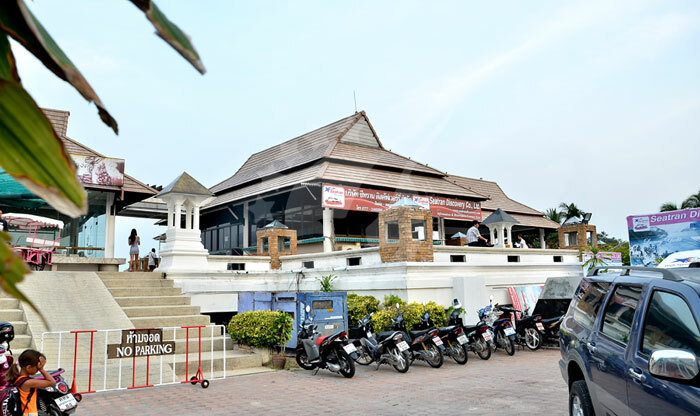 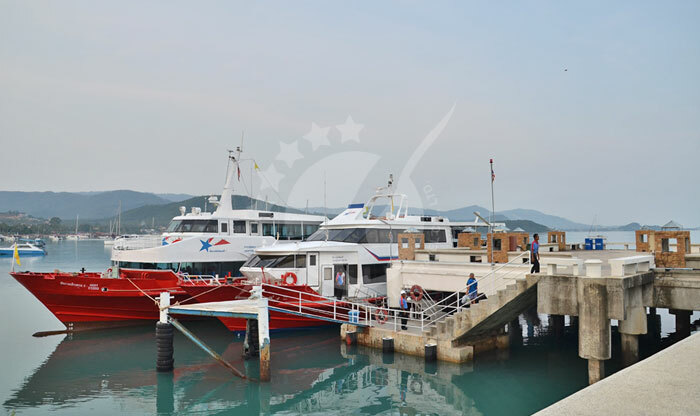 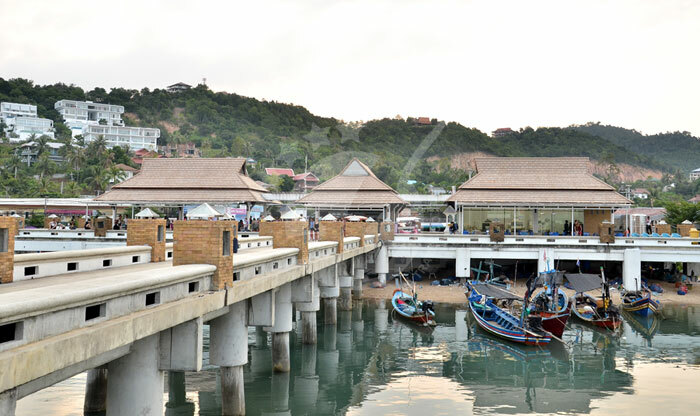 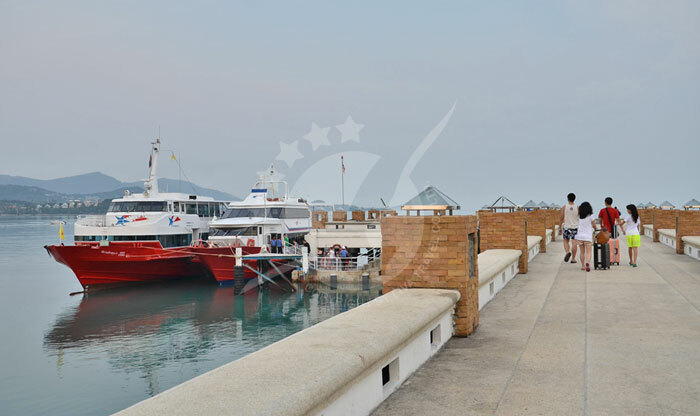 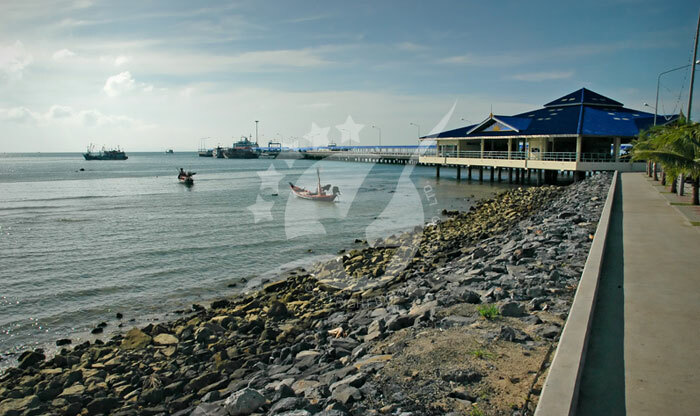 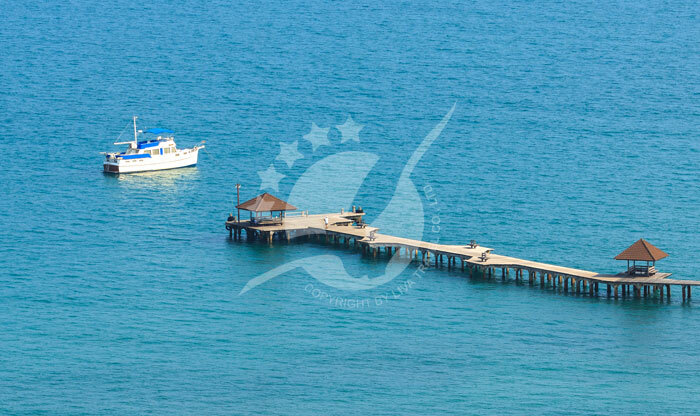 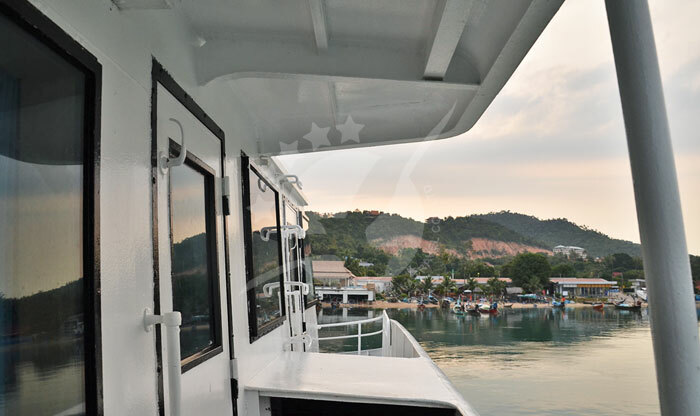 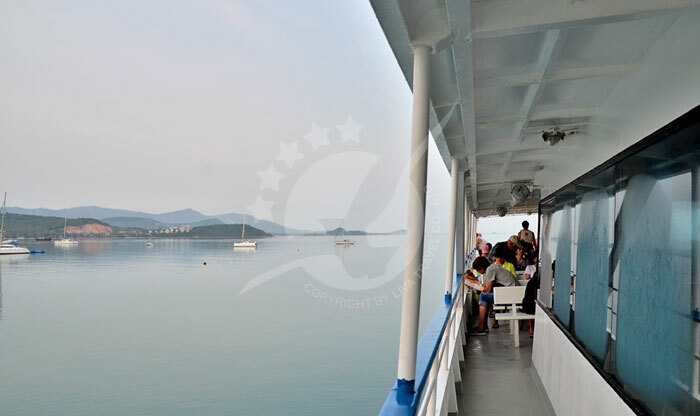 Nathon Pier, the main ferry port on Koh Samui is located in Nathon the capital of Samui and it has a variety of ferry trips coming from and going to multiple piers around Thailand. 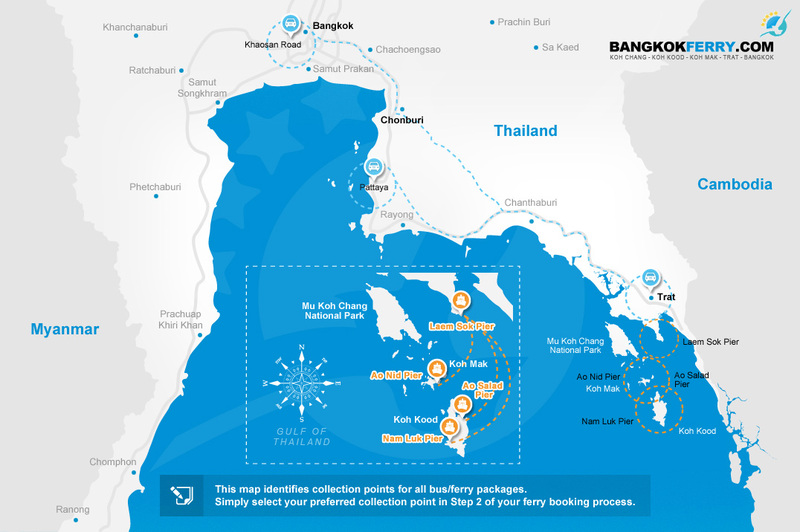 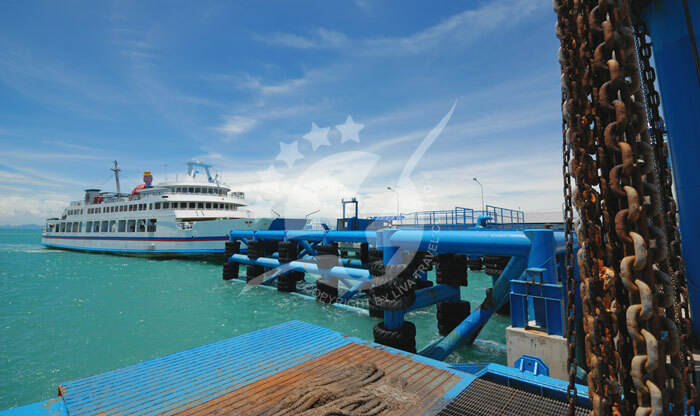 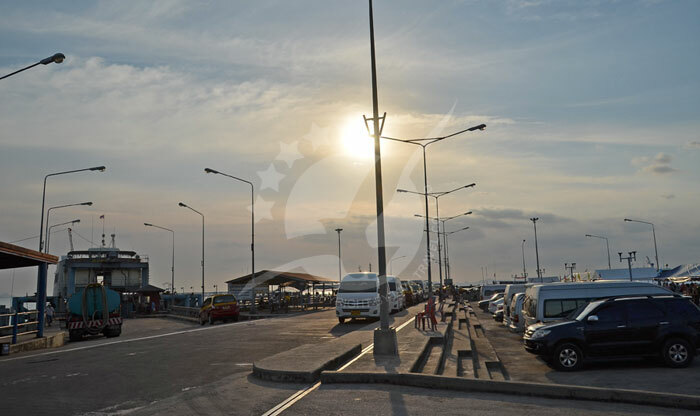 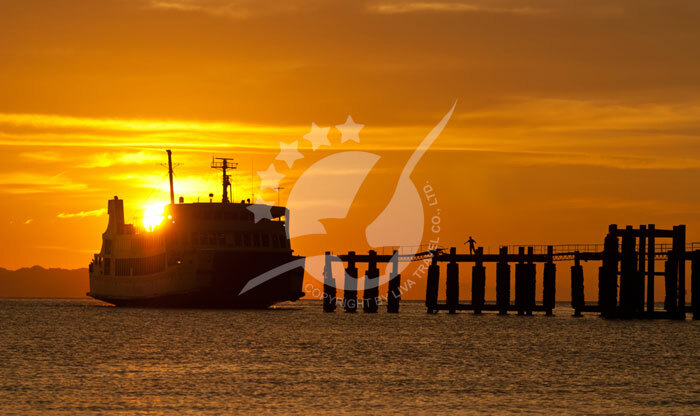 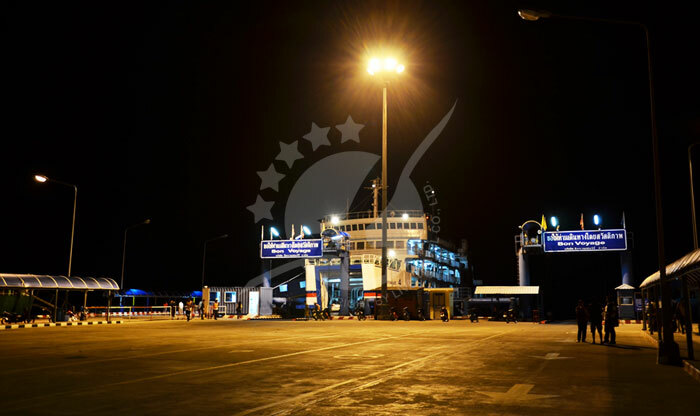 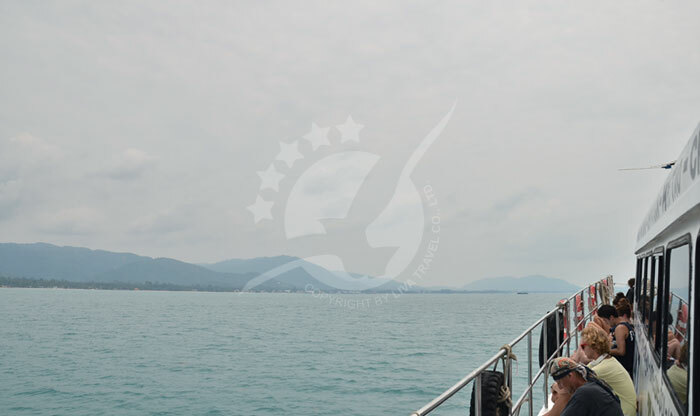 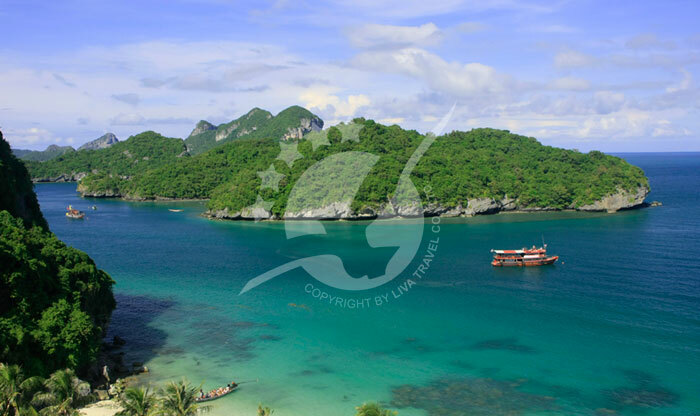 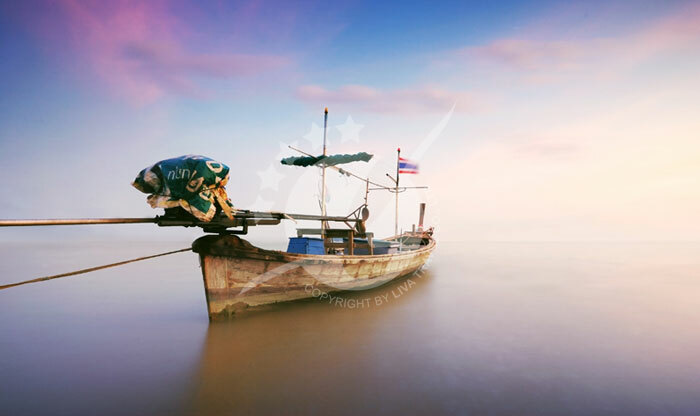 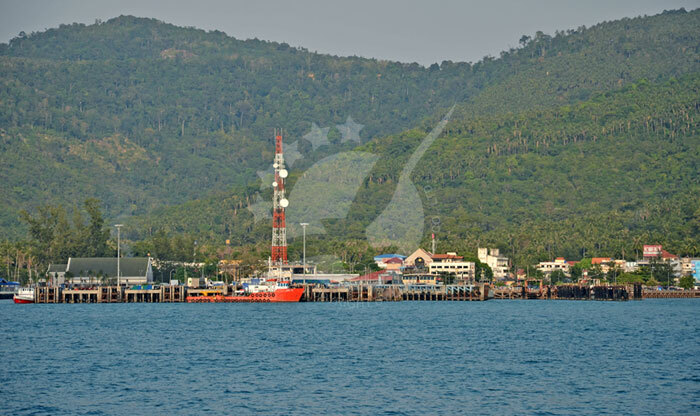 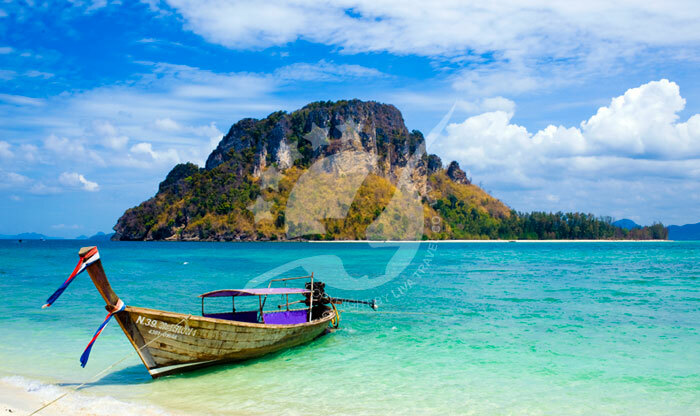 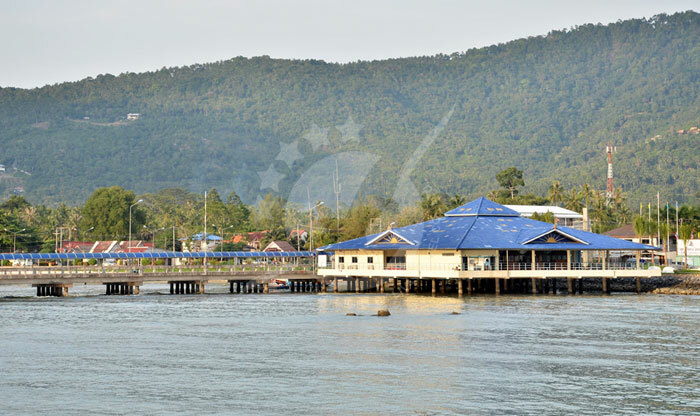 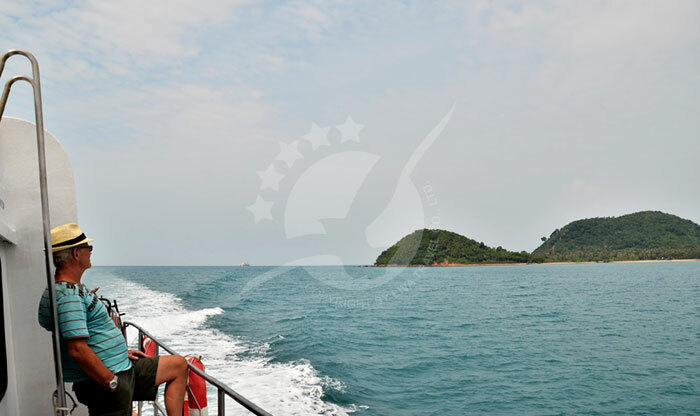 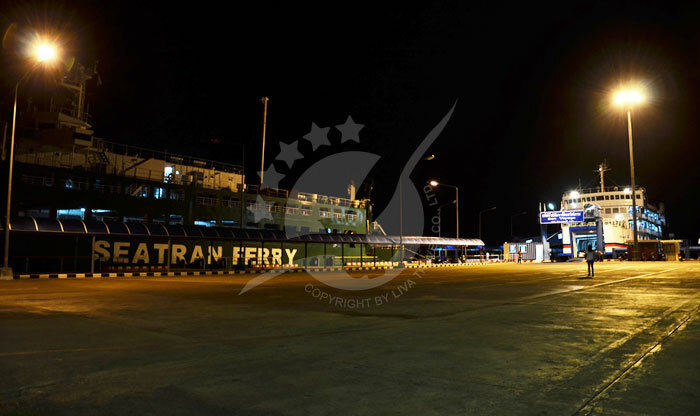 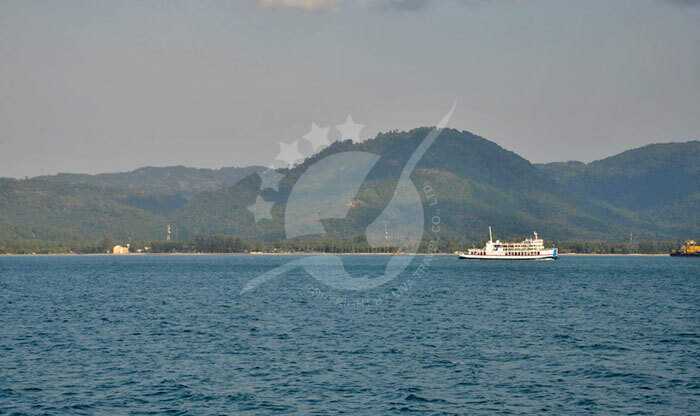 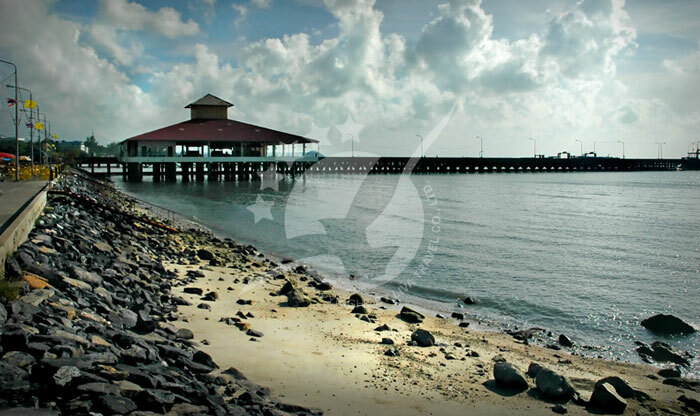 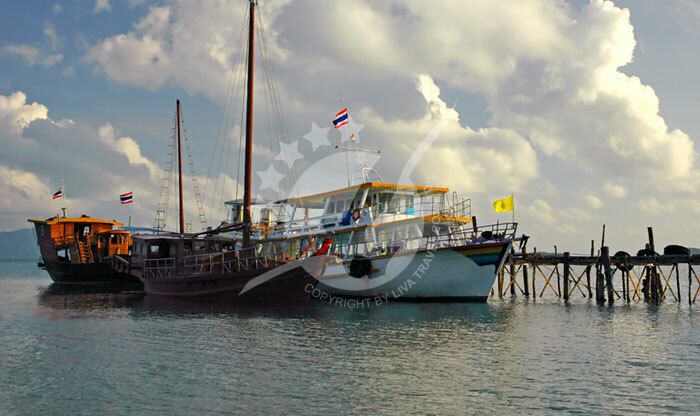 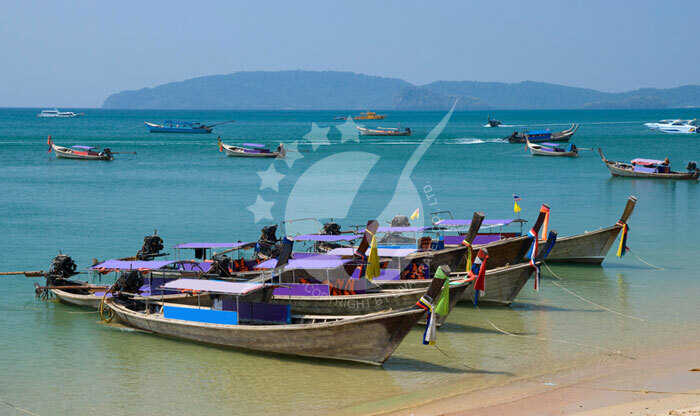 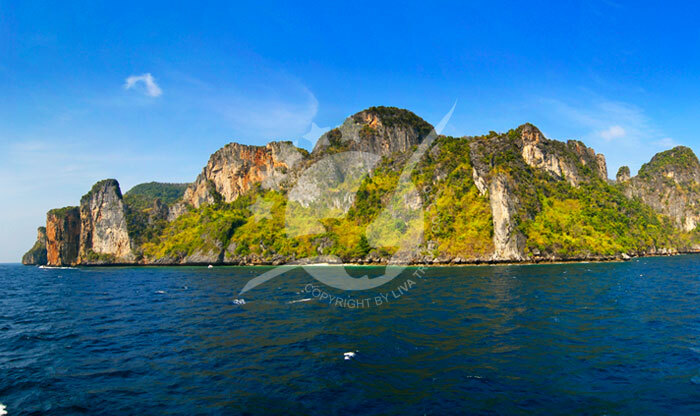 Most ferries coming from Koh Phi Phi, Phuket, Koh Lanta, Krabi, Ao Nang, Railay, Koh Chang, And Khao Sok National Park make their stop at Surat Thani’s (Donsak) or (Tapee) Piers since Surat Thani’s Piers are the closest to the island. 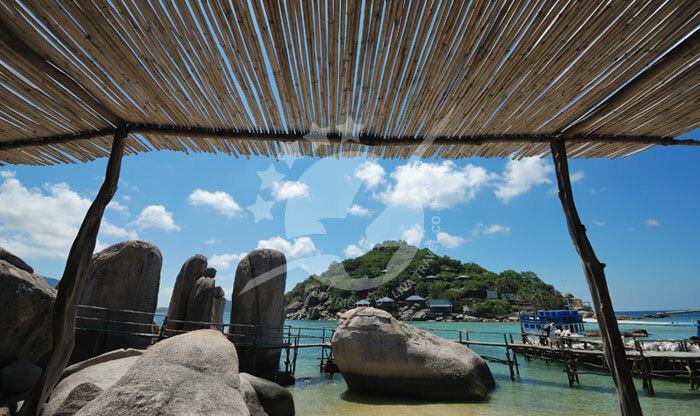 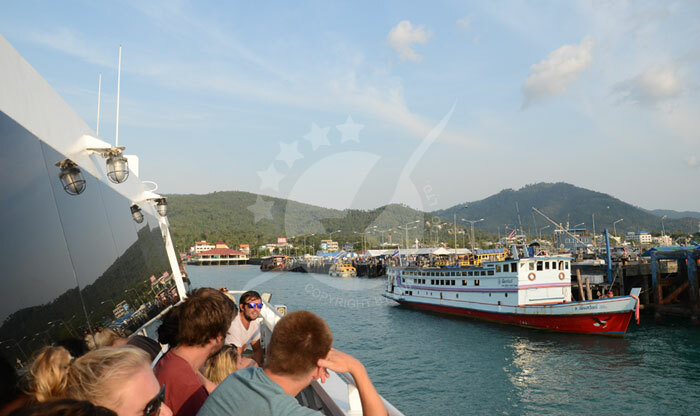 The ferry trip from either Koh Phangan or Koh Tao is direct so you won’t have to stop at any other pier. 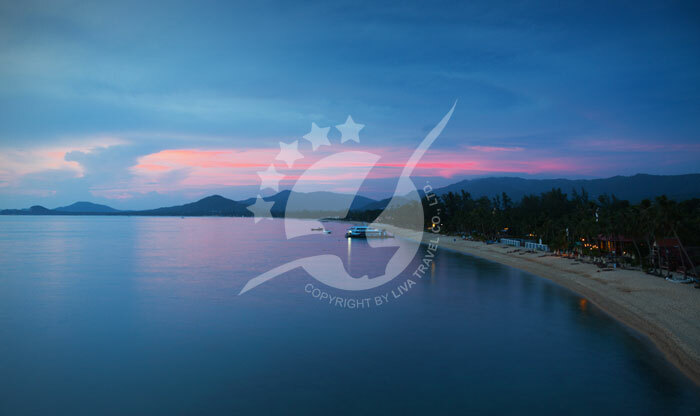 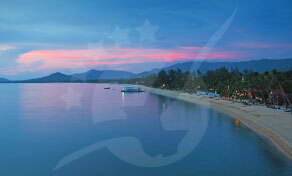 Koh Samui is the second largest island in Thailand after Phuket. 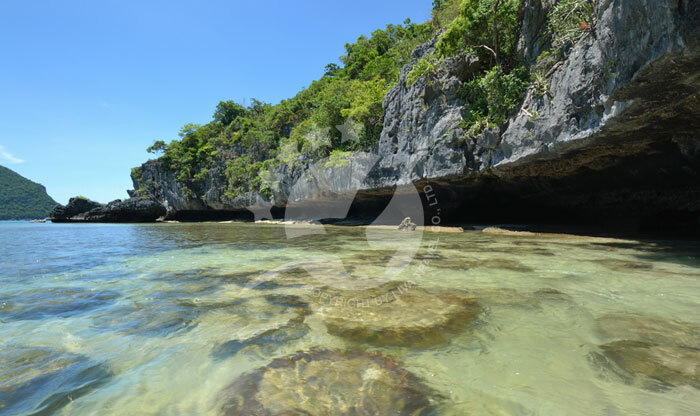 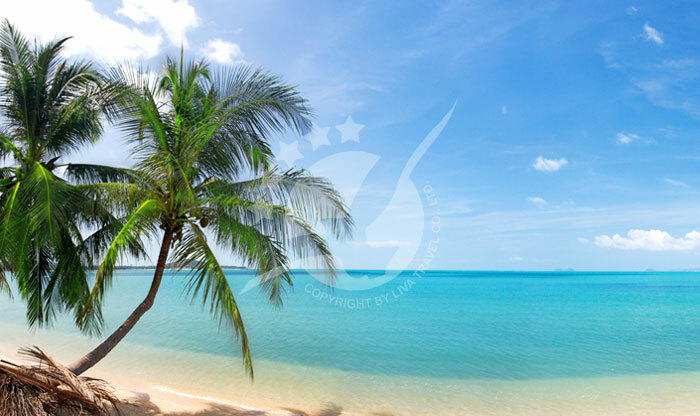 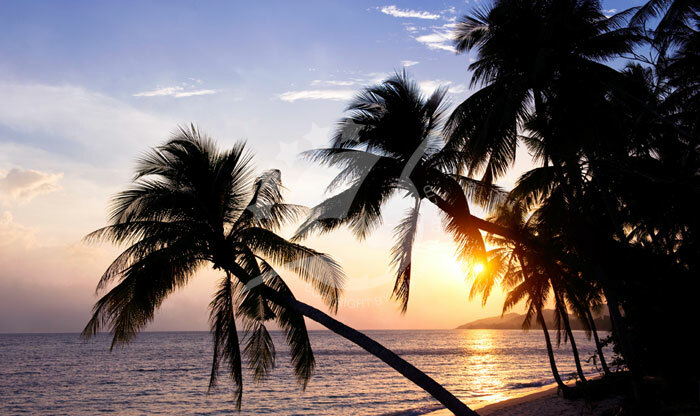 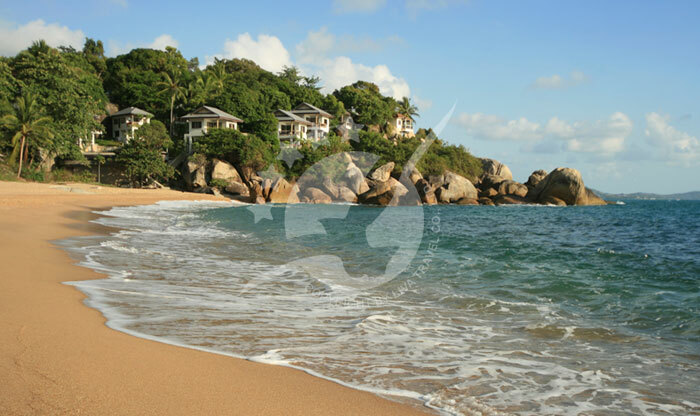 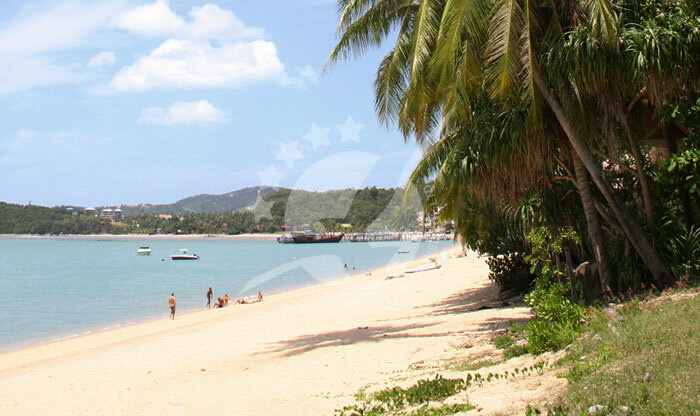 This beautiful island has an abundance of coconut trees, sandy beaches, and coral reefs. 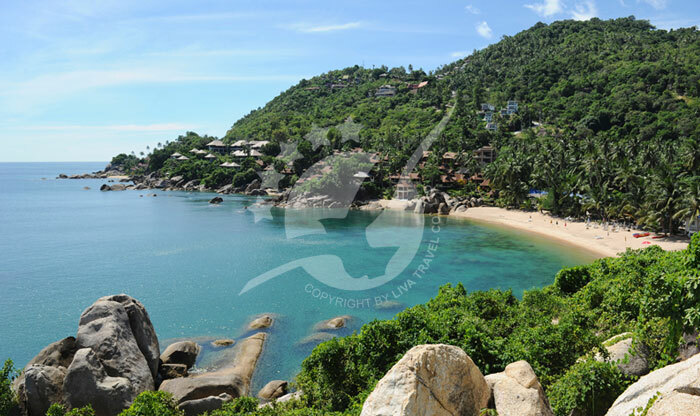 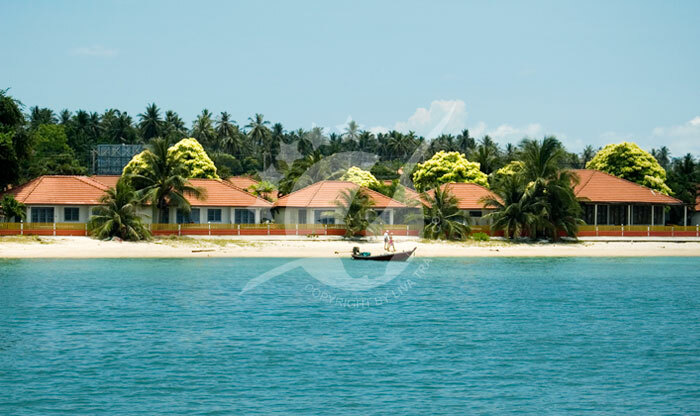 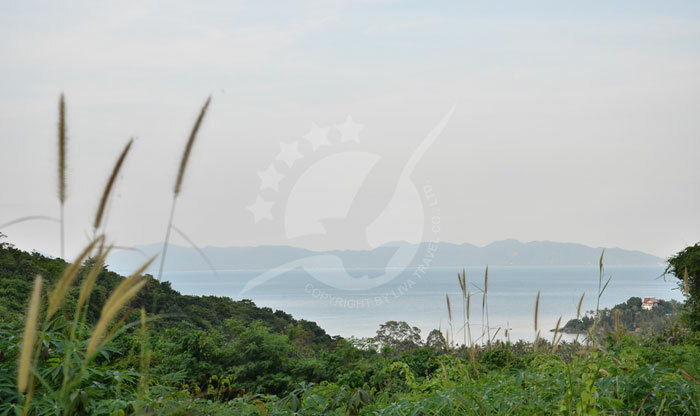 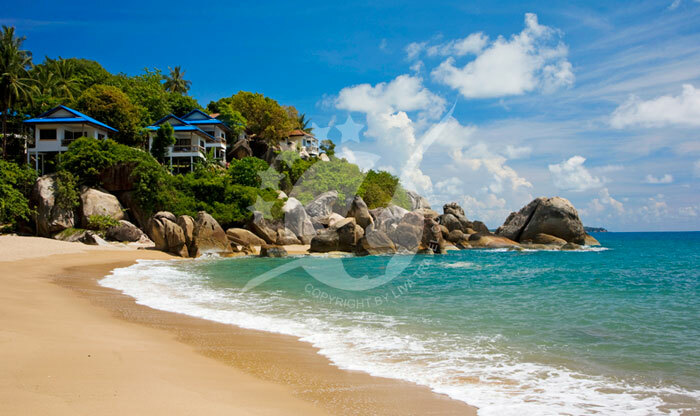 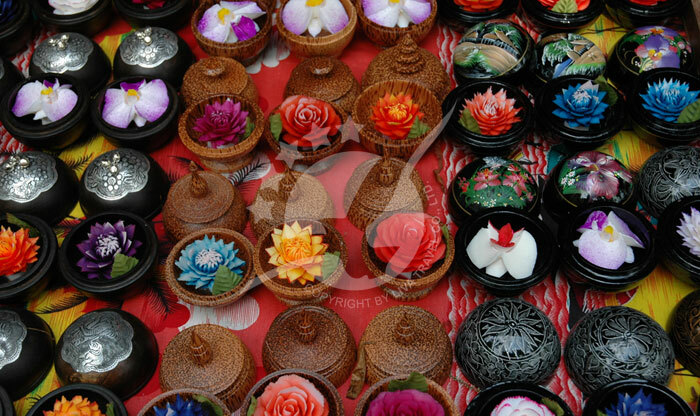 Samui’s economy is mainly based on tourism as well as rubber and coconut exports. 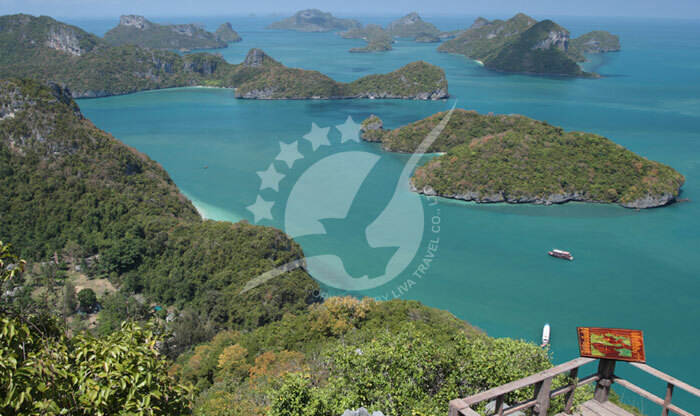 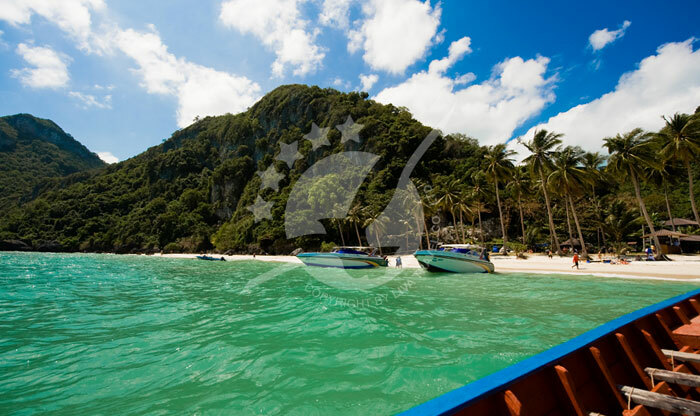 The island is only 35km northeast of Surat Thani and it is surrounded by many famous islands like Koh Phangan and Koh Tao. 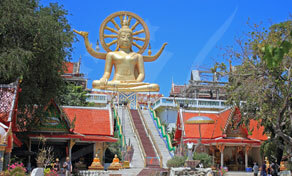 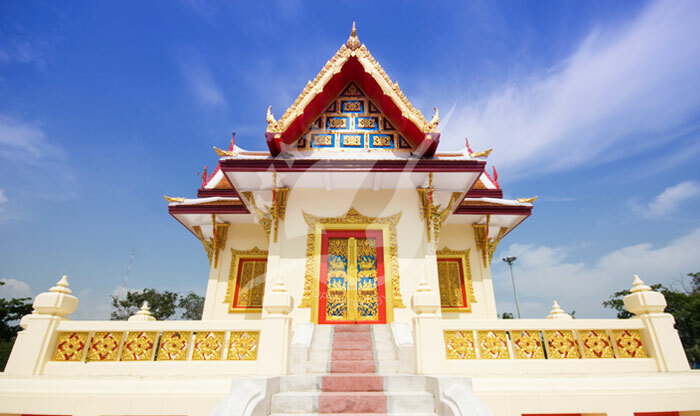 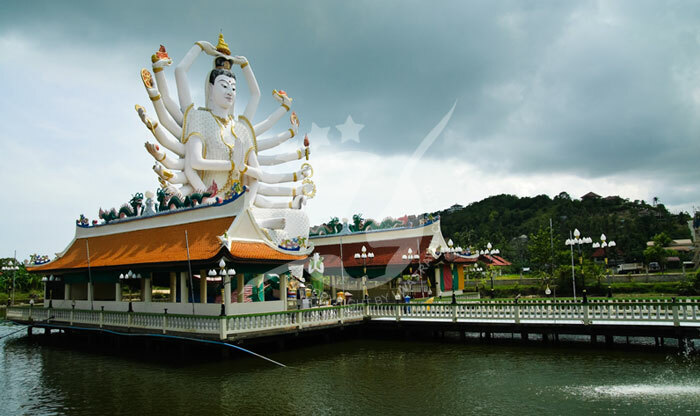 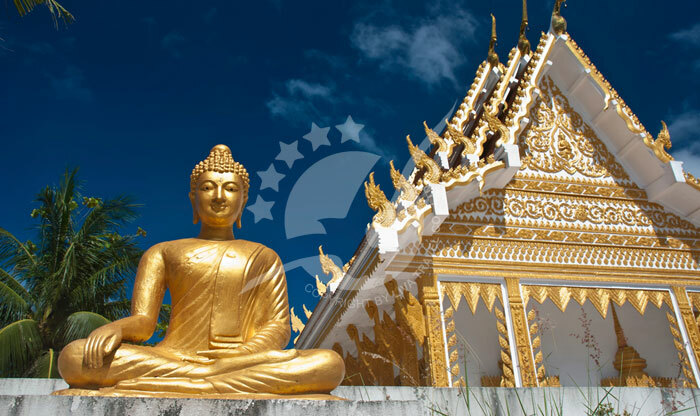 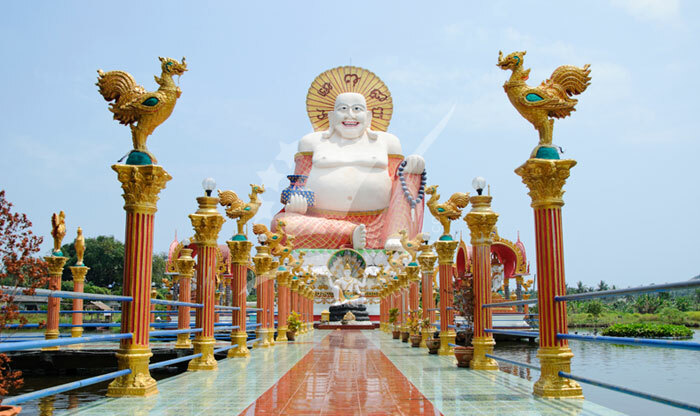 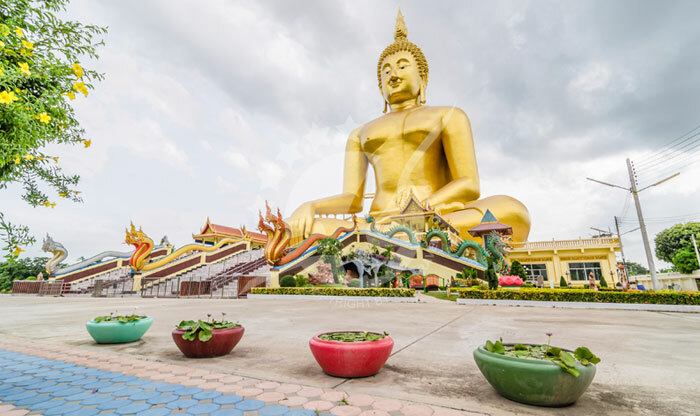 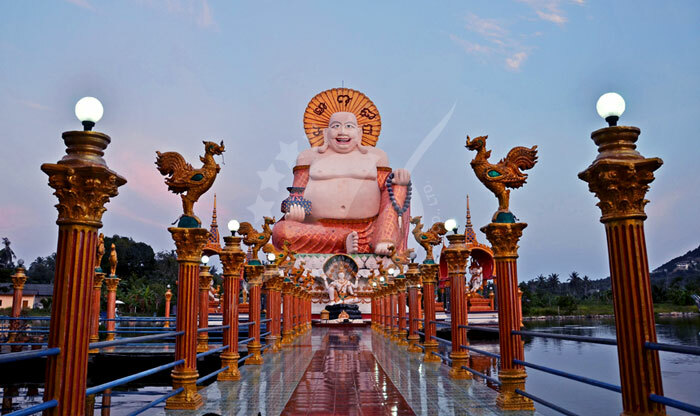 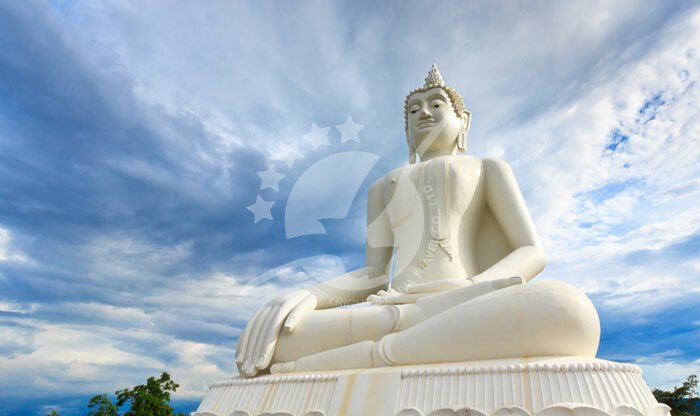 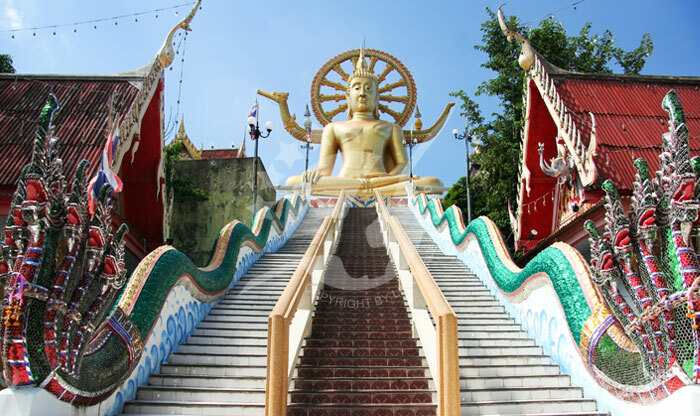 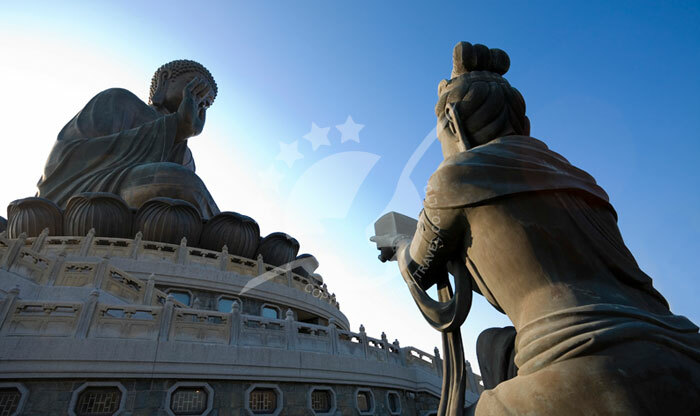 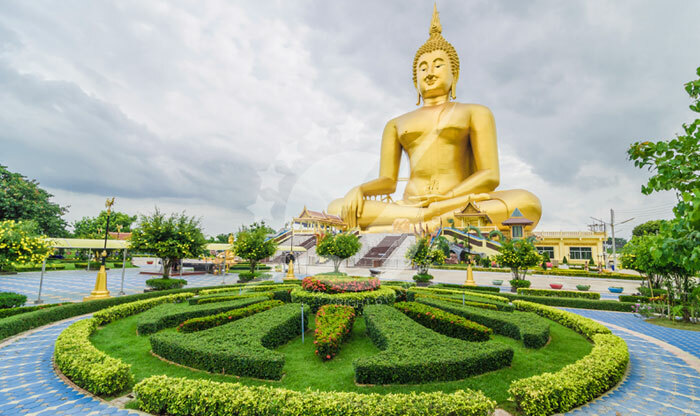 The Big Buddha Temple is one of the best and most famous landmarks on Koh Samui. 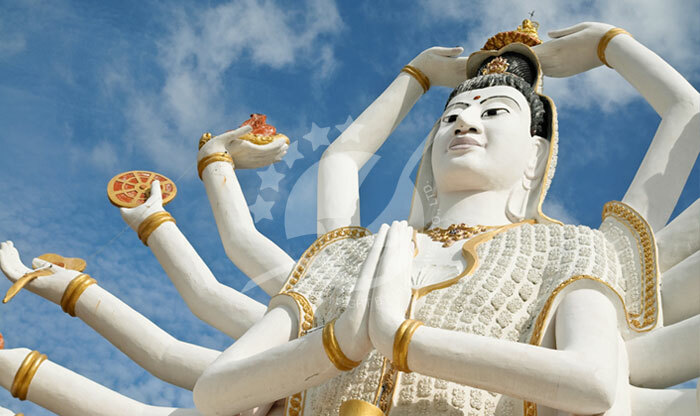 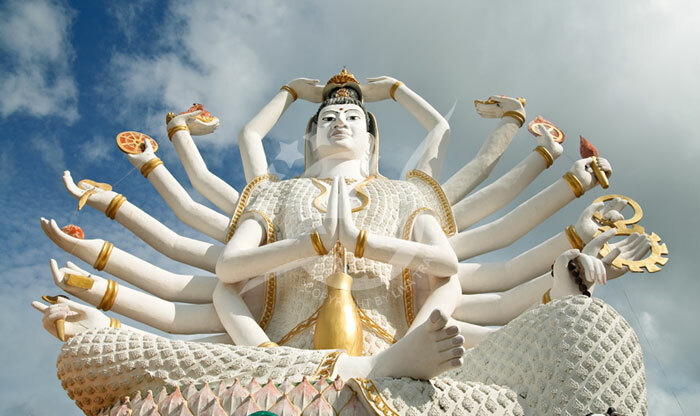 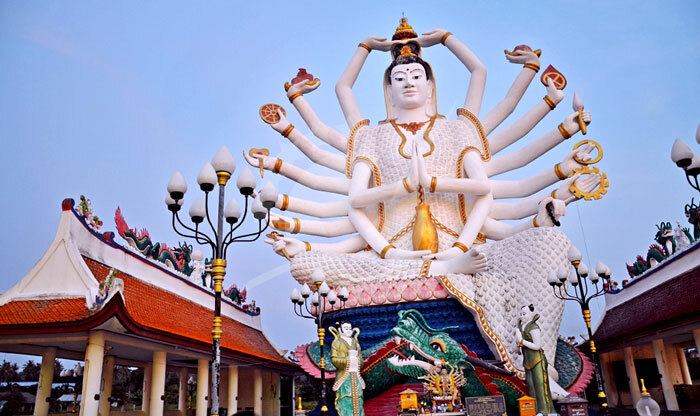 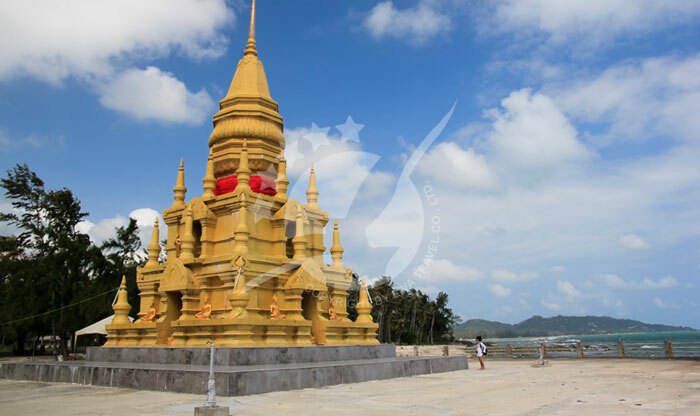 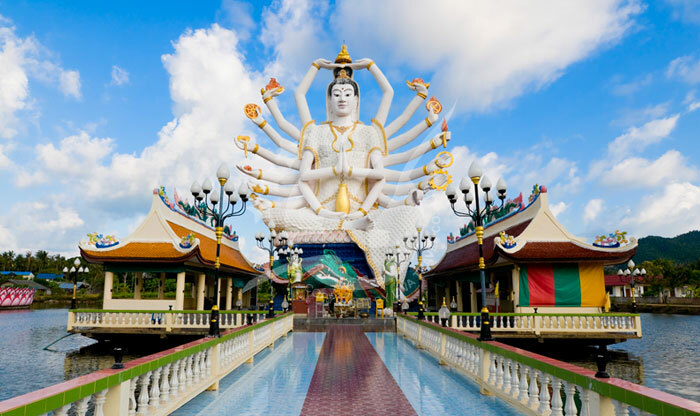 The statue is 12-meter tall, located on a little island off the corner of Samui. 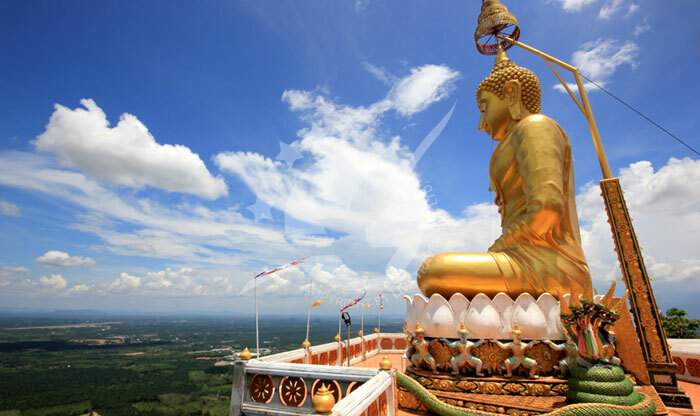 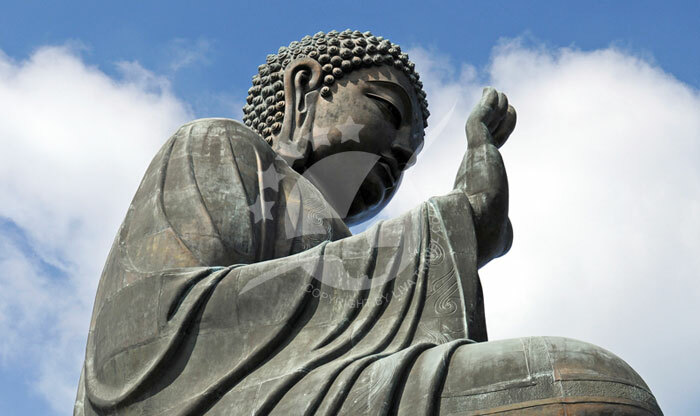 The statue is made of gold and it is seated in the Mara Position which shows the time when Buddha rejected all the temptations that he was strained by. 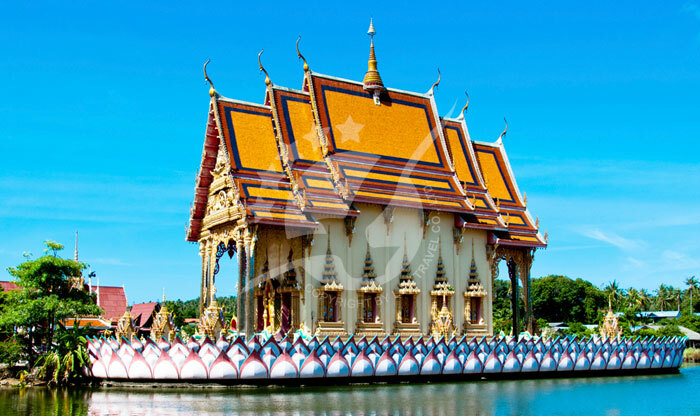 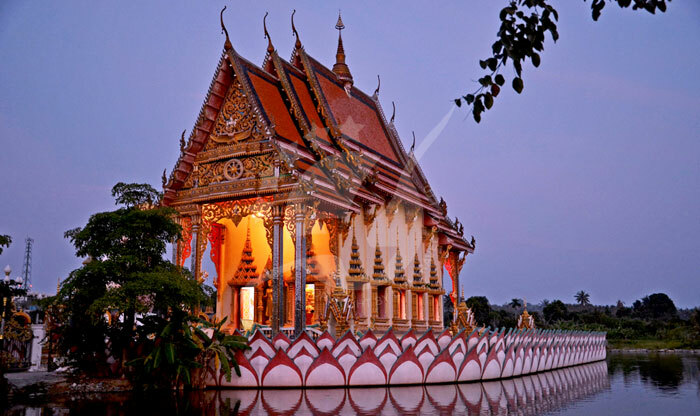 The temple’s Thai name is Wat Phra Yai. 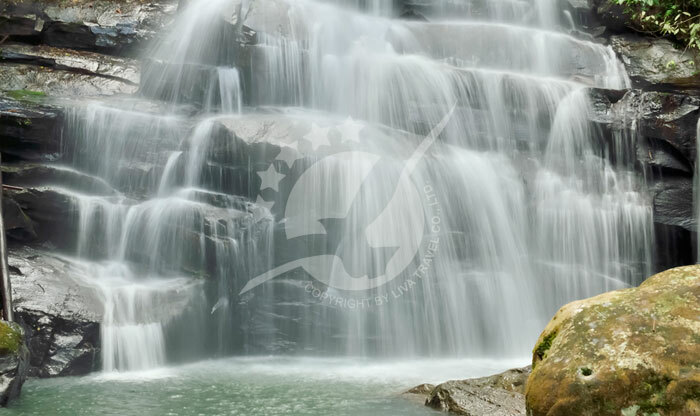 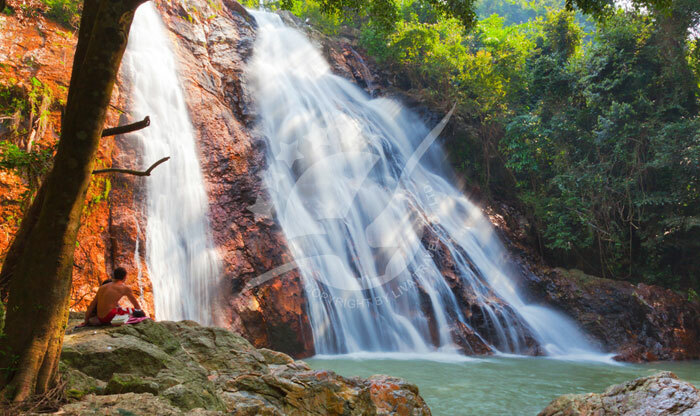 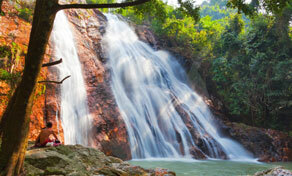 Koh Samui has several waterfalls but Numuang waterfalls are the most picturesque of them all. 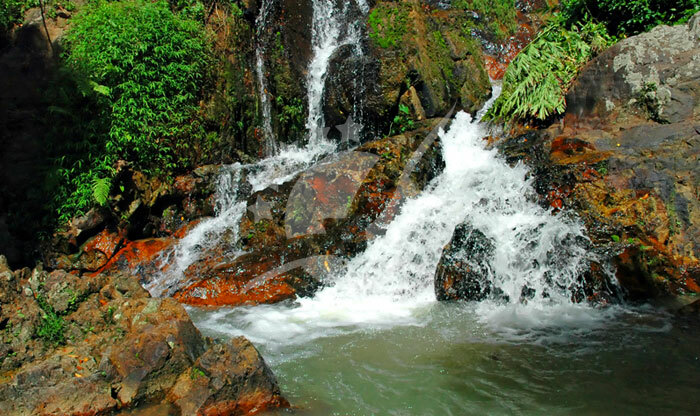 The waterfalls are surrounded by a jungle, one of the waterfalls flows into a small pool that you can swim in, the other one is located uphill and it has an amazing view. 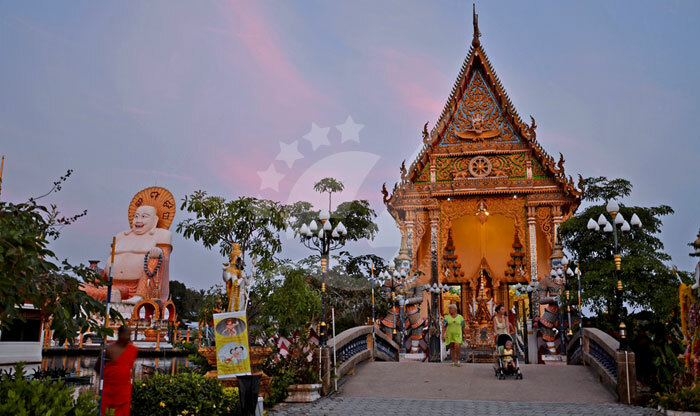 The park is free of charge and there are souvenir huts and food stalls along the way. 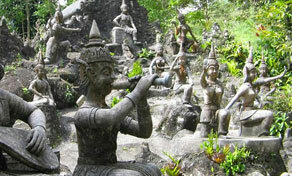 In 1976 a man called Nim Thongsuk who owns a land hidden and surrounded by forests in the center of Koh Samui started to put different beautiful statues in his land. 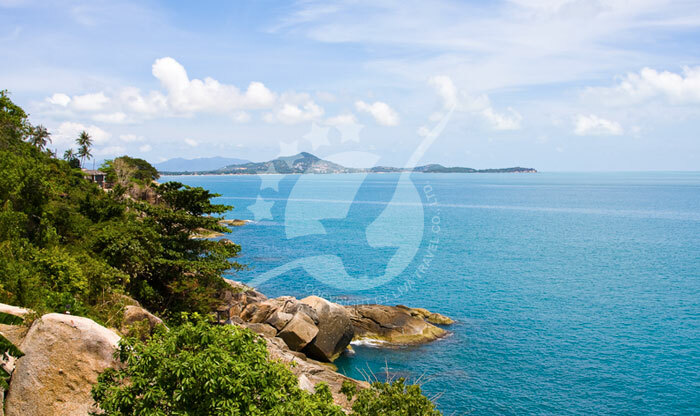 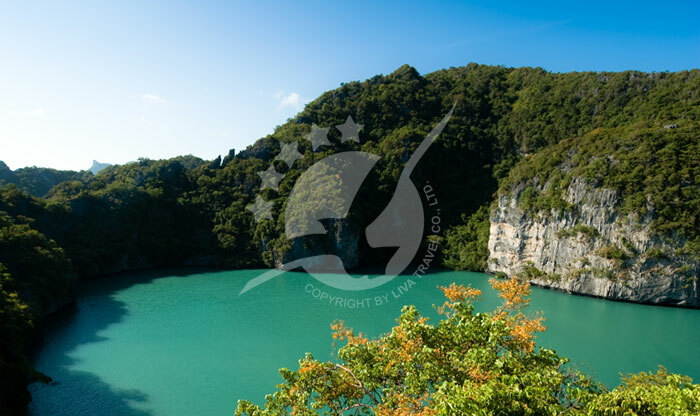 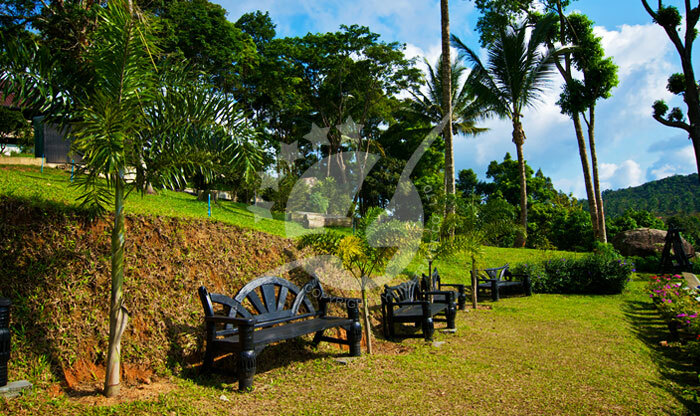 It is a very peaceful place that also has a waterfall, the road leading to the secret garden can be a challenge but from the top of the garden, you can see a panoramic view of the island which makes it worth the trouble. 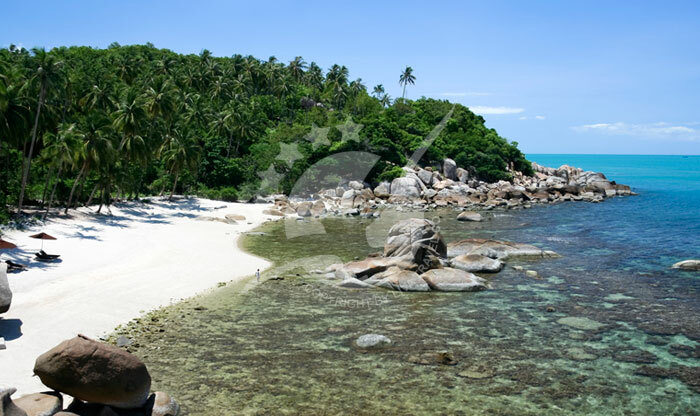 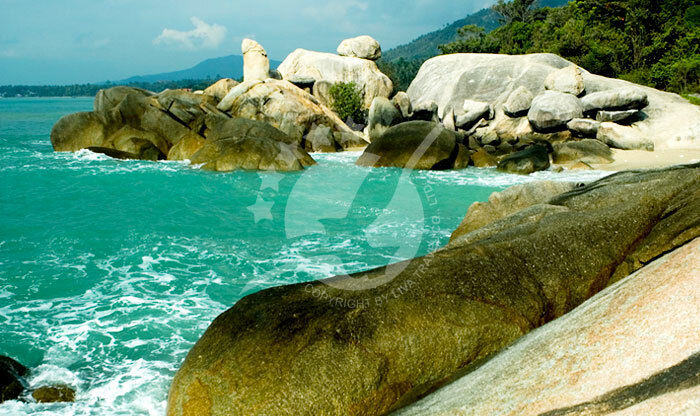 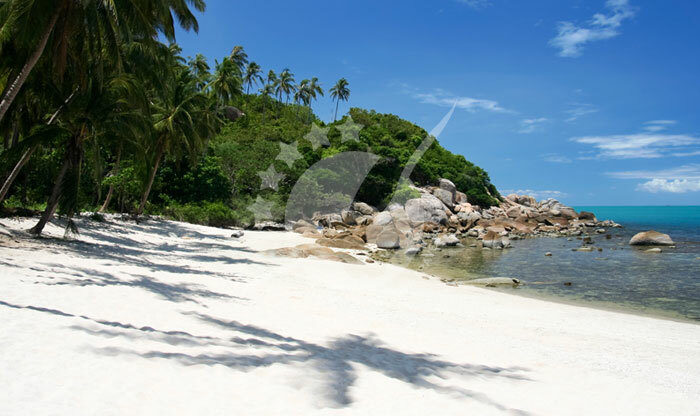 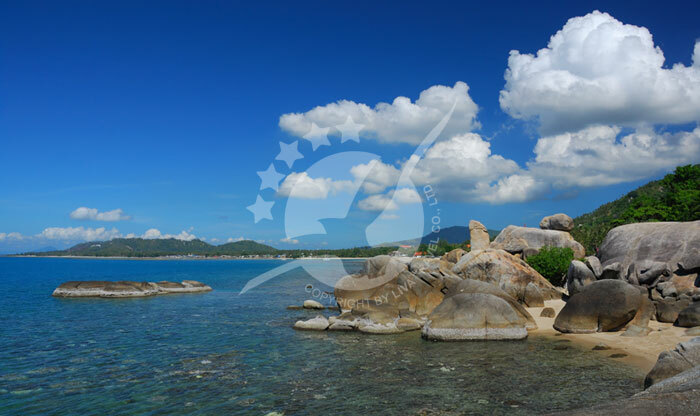 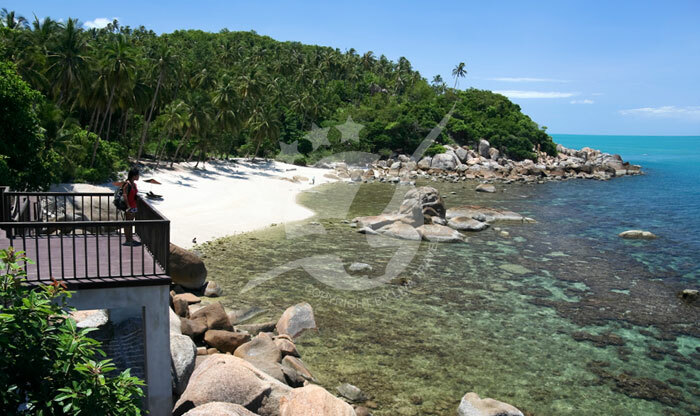 Chaweng is the biggest town on the island and it has one of the most beautiful beaches. 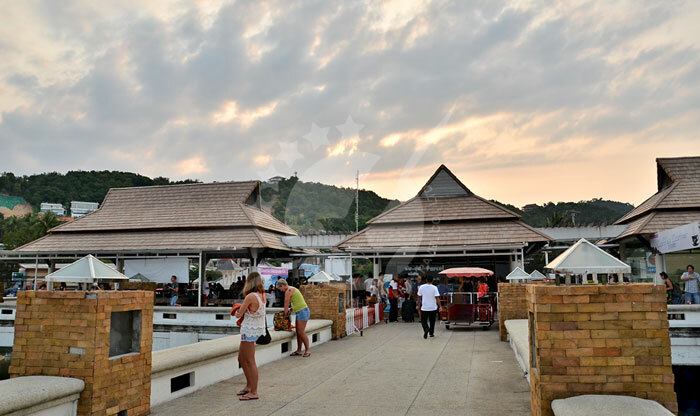 The beach offers plenty of restaurants and bars and it is where the nightlife starts on the island. 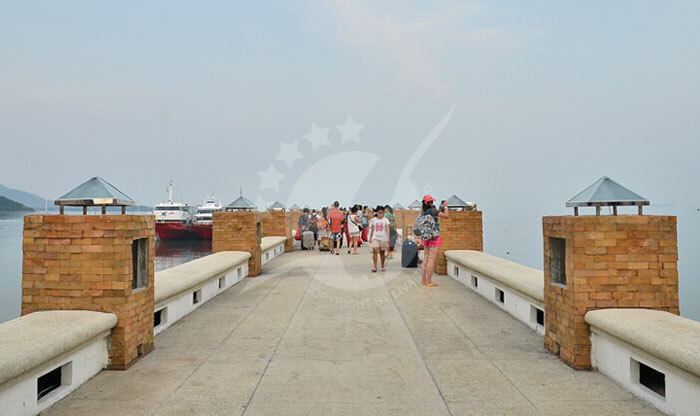 You’ll find two different areas, one that has a lot of drinks with loud music for the party people and another area with a quieter and a more relaxing view with some beachfront bars.